At age 17, Henry S.H. 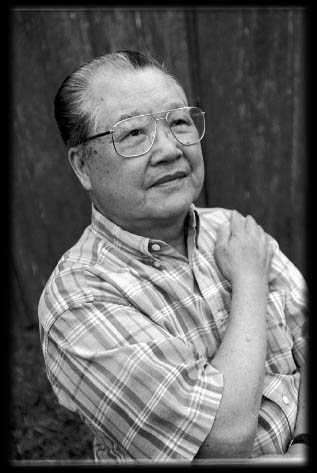 Gee immigrated in 1940 with a cousin to the United States. He was detained for more than a month at Angel Island. He and his father, who was waiting in San Francisco, went to Mississippi but later moved to Houston to join other relatives. After returning from World War II naval service in 1946, Gee ran into "Number One" on a San Francisco street. The man had been detained at least four years and was finally released when war broke out. Now 74, Gee is a retired engineering supervisor in Houston. 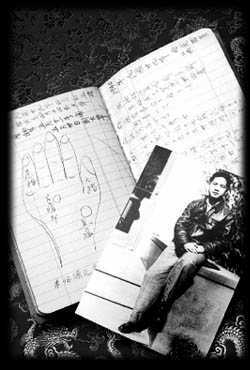 "My cousin and I had spent at least a year practicing for the interrogation even before we left for America. My father had written a book of questions and answers for me. There were diagrams of our village, our house. It even had a drawing of my uncle's hand and description of his moles and marks." "We studied about an hour a day. We studied on the ship (across the Pacific Ocean) and we kept studying once we got to Angel Island, too. I was nervous." "The questions were tough. Not just how many people were in my family, but where do they sleep? What picture is hanging on which room of the house?" "I met an older man in the barrack, he was in his 30s or 40s. He seemed well- educated and articulate but he had gotten stuck at Angel Island because he didn't have the right papers. We called him "Number One" because he knew the guards really well." "All of us -- all we wanted was to stay in this country."